In the female championship match, SPHS took a good lead against OWTHS, who gave the impression that they were no match for the island girls. SPHS’ Ivana Nuñez, Aaliyah Pilgrim and Caroline Sersland upped their score near the end of the last innings. OWTHS could not make a comeback, and SPHS easily claimed the victory with a 15-2 no mercy rule in the bottom of the third inning. 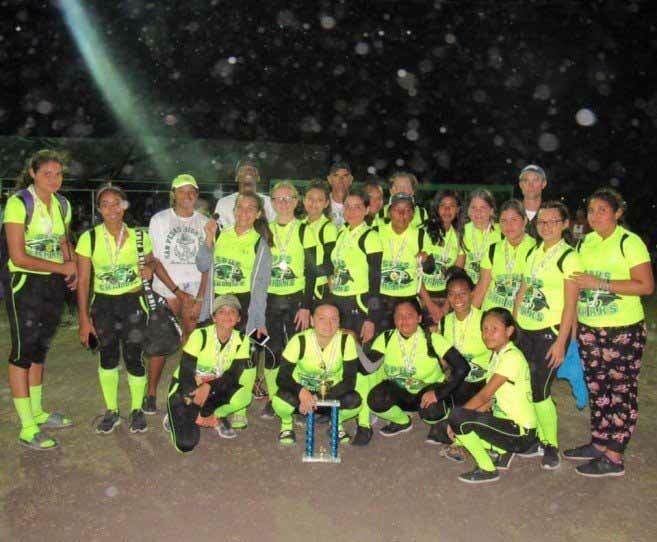 The SPHS softball female team will now be representing the island at the National Tournament.